Can I add a PiTFT to my existing OctoPrint rig? That depedens! If your installation of OctoPrint is based on Raspbian Jesse Lite, then no - because this requires the X11 graphical operating system. 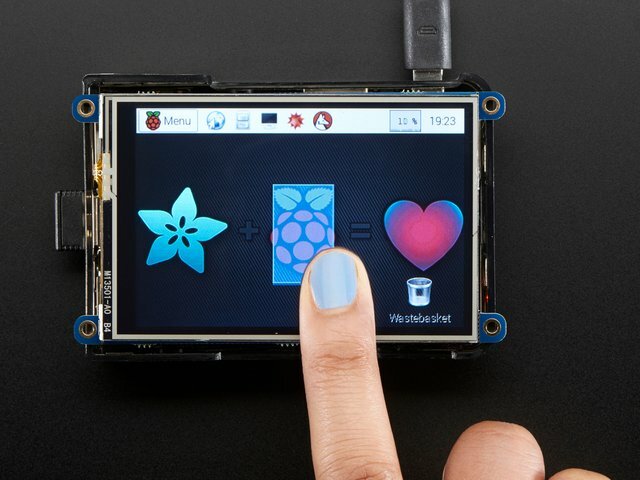 If it does, then you should be able to install the Adafruit PiTFT scripts required to use the touch screen display. I suggest starting with the Adafruit 3.5" PiTFT img and installing OctoPrint ontop. Click the link below and burn the .img file to a microSD Card using a proper disk imaging application - there's a great list of them here. 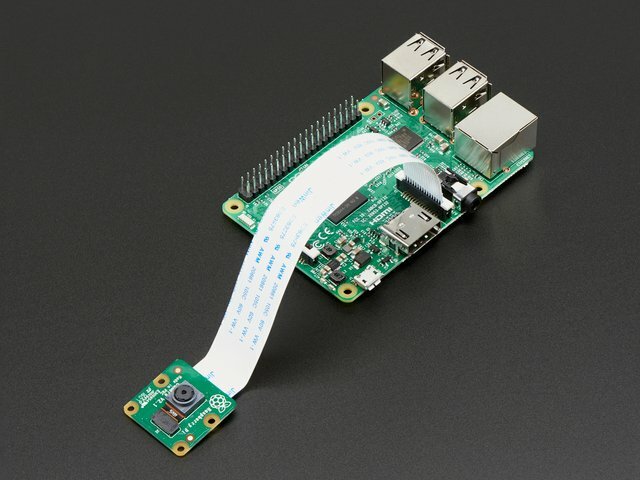 Once the card is burnt with the 3.5" image, insert it into the Raspbery Pi and plug in a 5V USB power supply to power it on. The PiTFT will display the boot screen and automatically login and load the X11 graphical user interface. The touch screen is precalibrated so you can use it right away. Next, get the Pi onto a WiFi network by tapping on the WiFi icon on the top right and select your preferred network. Use a keyboard to enter your WiFi credentials. Now that you have WiFi setup on the Raspberry Pi, it's time to install OctoPrint. I recommend following the steps listed on the OctoPrint github page. I didn't cover them here because it's rather extensive. You have the option to run the commands through your desktop/laptop via SSH in the terminal, or directly on the Raspberry Pi and PiTFT. It's up to you, but I found doing it on my laptop faster. 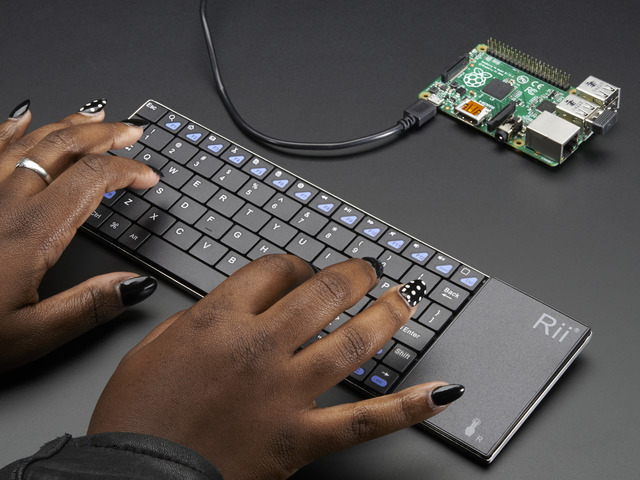 If you want to run the isntallation directly on the Pi, you'll obviously need a keyboard to type commands and/or copy and paste things. Once you've installed the dependencies and OctoPrint software, you should be able to start the OctoPrint server. Next, you'll want to configure settings for your 3D printer, preferribly on your desktop/laptop. The default OctoPrint web interface is difficult to control on the 3.5" PiTFT, so access the web interface on your desktop/laptop by loading your Pi's IP address in your browser (ie. http://10.1.10.555:5000). From there, you can configure a printer and material profiles (under the settings icon). Use a USB cable to connect the 3D printer to the Raspberry Pi. In the OctoPrint web interface, under the "connection" section, select the USB thing and braudrate (use auto option if you're unsure). Click the "connect" button and the 3D printer should connect to OctoPrint. Try homing the axises to see if it's connected. Once your printer and material profiles are setup, then it's time to install the Touch UI Plugin. Under the settings section, goto the plugin manager and search for "Touch UI", then click the install button - OctoPrint will need to be restarted after installation (which can be done with the sudo service octoprint restart command in terminal). When OctoPrint restarts, the plug will be automatically enabled for devices with a small display. OK, so now OctoPrint is installed on the Pi and configrued with your printer/material profiles and the Touch UI plugin. Now you should be able to use the OctoPrint web interface on the Pi with the PiTFT display. 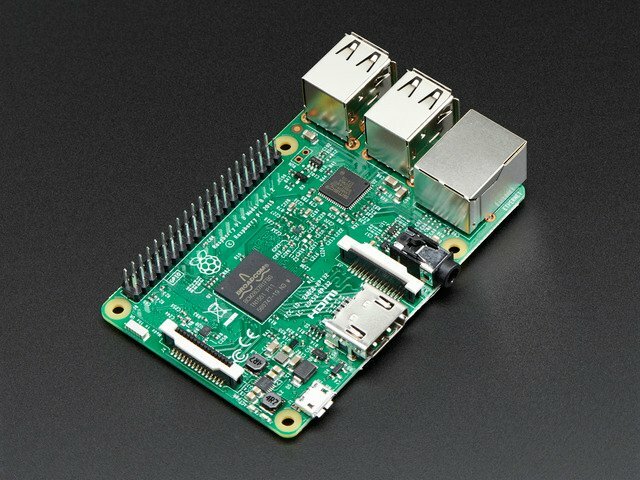 Launch the epiphany web browse on the Pi and load OctoPrint (it'll be the URL http://0.0.0.0:5000). The Touch UI plugin will display a mobile friendly interface, yay!! This guide was first published on Jun 01, 2016. It was last updated on Jun 01, 2016. This page (Software) was last updated on Apr 19, 2019.